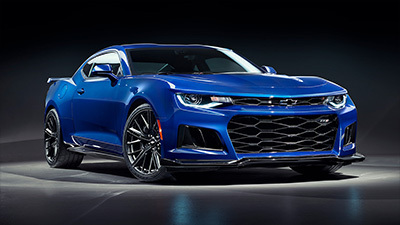 Pictured: HSV Colorado SportsCat+ with optional Sail Plane. 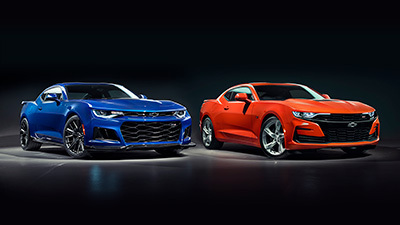 HSV has announced the introduction of a 5 year / unlimited kilometre warranty, with 5 years roadside assistance coverage, on its recently launched Colorado SportsCat range. The new warranty and roadside assistance coverage will apply to all new and demonstrator Colorado SportsCats sold in Australia on, or after, July 1, 2018. The move comes just 5 months after the company entered the booming 4x4 pick-up segment with its exciting new offering. 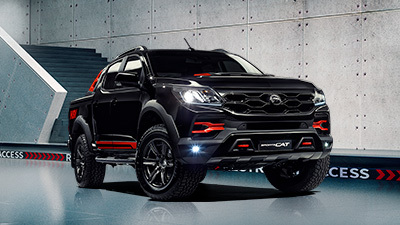 Playing to HSV’s niche design and engineering capabilities, the SportsCat features a raft of styling and chassis enhancements that have positioned it as the most dynamic sports 4x4 on the market. 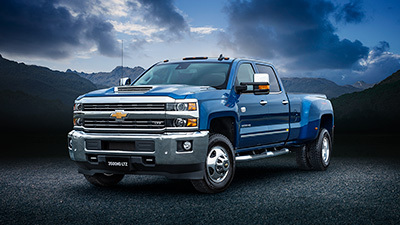 The styling enhancements extend to unique grilles, fascias, fender flares, wheels, tailgate, hard tonneau and sail plane, while the interior features premium SV Sports seats wrapped in Jasmine leather and Windsor suede. 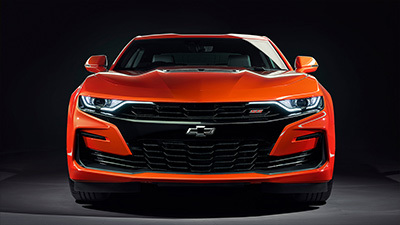 Enhancements to the vehicle’s driving dynamics are just as significant and include the adoption of HSV sports suspension, a rear de-coupling anti-roll bar, AP Racing brakes and the availability of SupaShock suspension on the range-topping SportsCat+. 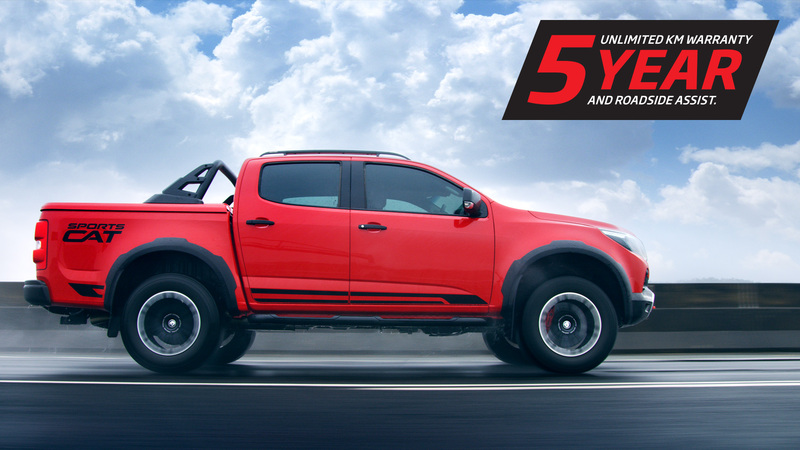 Forged 18” x 10” 6-spoke alloys wrapped in Cooper Sports All-terrain tyres, a wider track and extra ride height, combine to deliver an outstanding on and off-road package. 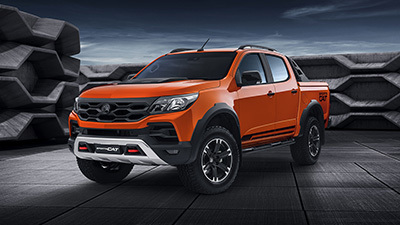 “We’ve been delighted with the level of acceptance of our first new foray into the 4x4 pick-up market, and the availability of a 5 year warranty, with 5 years roadside assistance, will only further strengthen the vehicle’s appeal”, said HSV’s Managing Director, Tim Jackson.